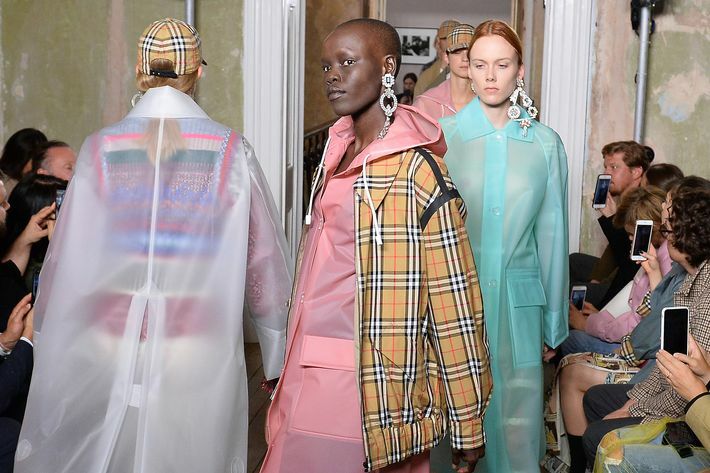 Usually, you see check prints during the fall season but the trend is making its rounds through the spring this year. Honestly, we are quite excited about it. You can be as fancy or as casual as you want with a checker print. Best of all, they come in a variety of colors such as beige, baby blue, even lavender. This is a daring, unique look we can’t wait to try. 2.) Gold Shimmer and Color Glitter Makeup Trends. Spring is all about looking fresh when it comes to your make up looks. However, we are also not afraid to add a bit of highlight on our cheekbones to really make them pop. 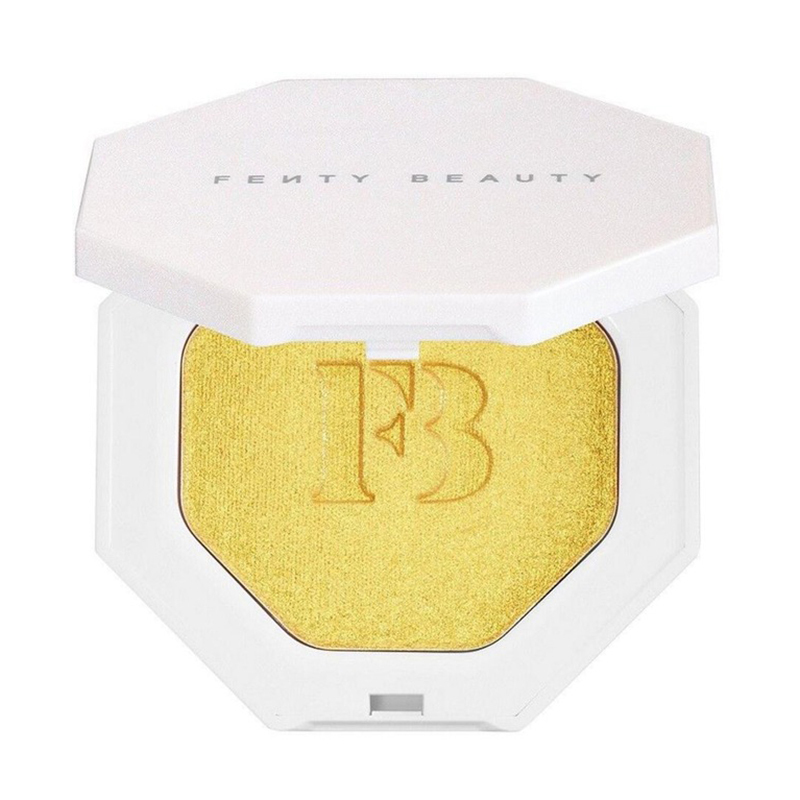 This season gold highlighters are on trend, thanks to Rihanna’s poppin’ gold highlighter she released last year with her Fenty beauty line. That’s not all! Glitter is also making its rounds this season too. Stand out by going bold with experimenting with some outrageous colors like blue glitter eyeshadows. We love our movies and the amazing black queens starring in them! This time director Ava Duvernay is gracing the big screen once again in a very big way. She’s the first woman of color to direct a live-action film with a $100 million budget! 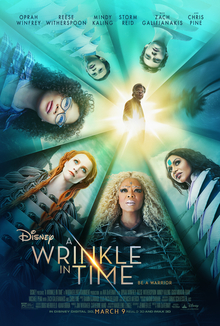 Her new film A Wrinkle in Time, based on the novel by Madeleine L’Engle, was released on March 9th and we can’t be any more excited! The cast features a fantastic cast including Oprah Winfrey as Mrs. Which. This will be Duvernay’s first fantasy film so it will be very interesting to see how it all turns out. By the look of the posters and the trailer, it looks majestic.